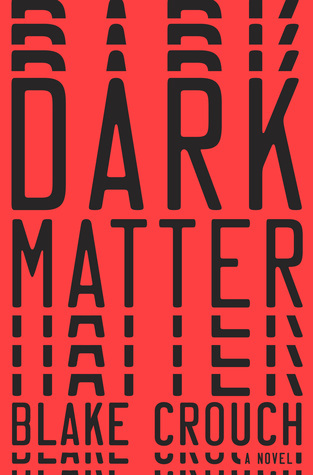 Our resident sci-fi lover, Lauren, picked "Required Reading For All Science Fiction Fans" as our spin on this topic...we'd love to see what science fiction books you'd add to this "curriculum"! 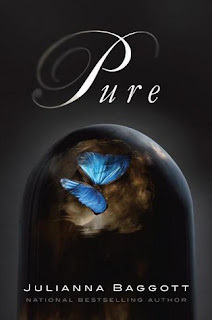 1 -- Pure by Julianna Baggott: This was one of my first YA sci-fi favorites and marked the beginning of my lifelong love of all things dystopian. 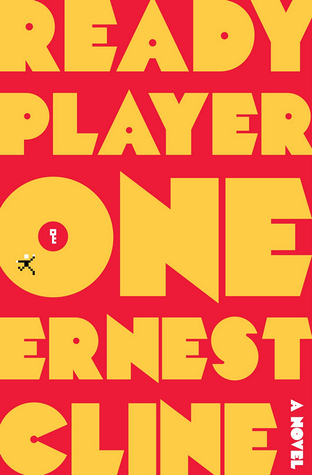 2 -- Ready Player One by Ernest Cline: This may not be a YA novel, but it is easy on the eyes. I believe it calls not only to the men (video games, of course), but to us gamer girls out there, as well as those of us who just enjoy reading what the future may very well hold for us. 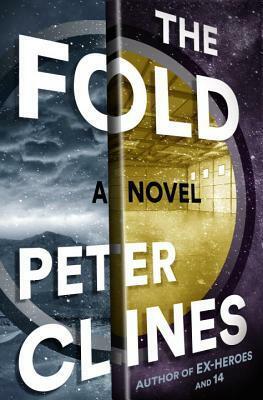 3 -- The Fold by Peter Clines: The genre is not called sci-fi for nothing! This book was full of all the science... the kind that would make most of our brains implode, but it was written to understand, but also so that we would be on the edge of our seats... waiting for what would happen next. 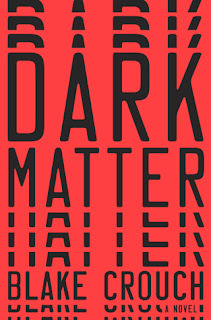 4 -- Dark Matter by Blake Crouch: Another non-YA sci-fi book, Lauren? Why yes. 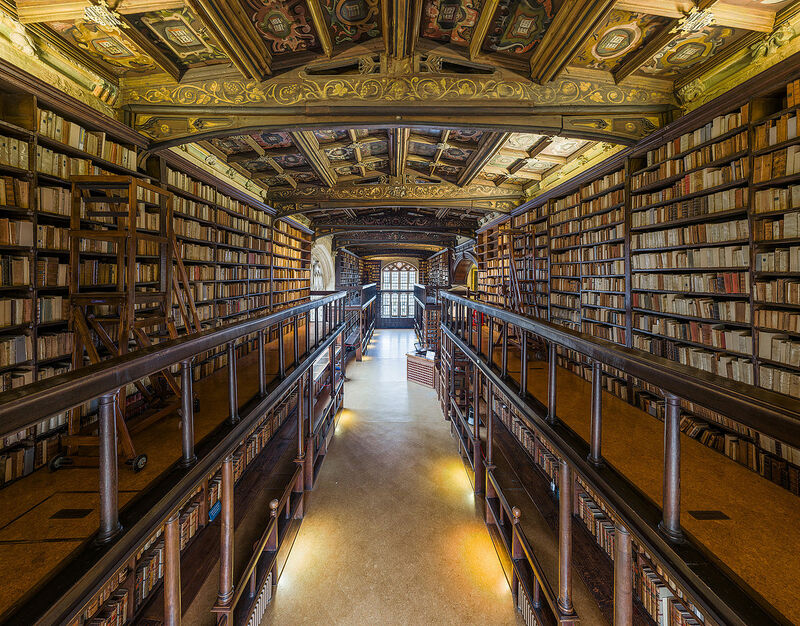 Any book lover has always found a way to read banned books throughout history, so why stop because a book isn't stocked in your high school library? And every sci-fi lover knows there's got to be at least one Blake Crouch novel in this section. 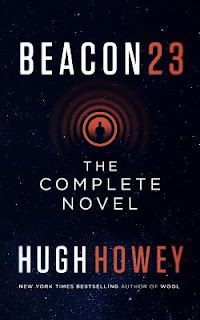 5 -- Beacon 23 by Hugh Howey: If you've been here at TB&TB before, then you know of my love of Hugh Howey, so any book by him on my list will not be of any surprise. BUT... he did it again with this one. 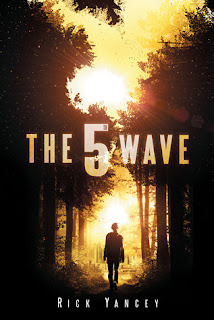 All alone in space, manning a beacon to keep others safe, a main character struggles with reality as well as with himself. This novel trumps some of the best and I know I'd end my school year with this book. 6. Saga by Brian K. Vaughn: I would definitely add Saga to this curriculum to explore sci-fi in the comics world because Saga is literally the only comic I have managed to be up-to-date with. It's such a great sci-fi space opera series...I cannot recommend it enough! 7. 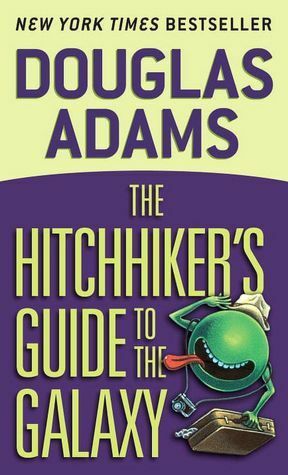 The Hitchhiker's Guide to the Galaxy: I feel like a classic sci-fi book needs to be on the list and this would be my choice because it's excellent and honestly really funny! 8. 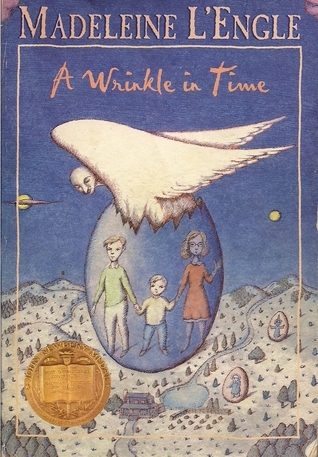 A Wrinkle In Time by Madeline L'Engle: Oh man, one of my favorite books as a kid! 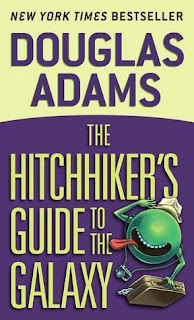 I feel like any science fiction required reading list would be remiss if it didn't include this children's classic in the science fiction realm. 9. The Lunar Chronicles by Marissa Meyer: If we were going to explore some modern YA science fiction I would certainly add this series! 10. The 5th Wave by Rick Yancey: I'd add in another YA science fiction in modern pop culture with The 5th Wave! Tell us what science fiction reads would be on YOUR list!! 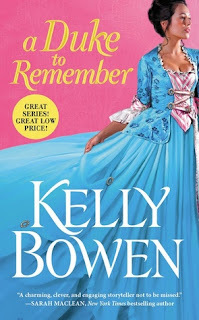 I’ve read quite a few historical romances at this point, so it always surprises me when I find a new and interested take on the stories. 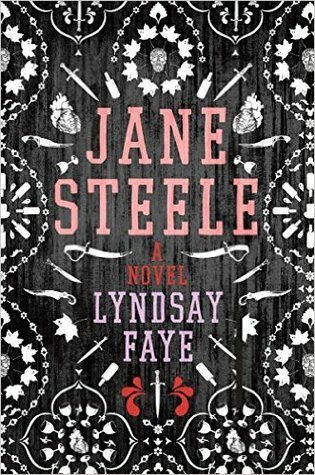 Elise is for all intents and purposes a spy for hire, trying to find a man who has been missing for years and presumed dead. And she needs to find him before he becomes actually dead. The story isn’t all the search though, which is what I was expecting, but getting him to come back and then dealing with the actual problem, the cousin trying to overtake the dukedom. 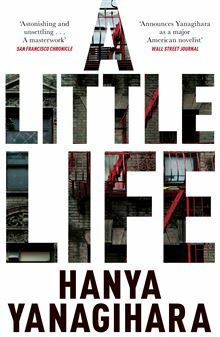 The characters are really lively and jump off the page. I wasn’t a huge fan of the insta love sort of scenario, but I enjoyed them trying to work through their feelings and figuring out how to make their happily ever after a reality. Elise was probably my favorite though. She is not the normal historical miss, but someone with a unique skillset that you actually get to see at work. 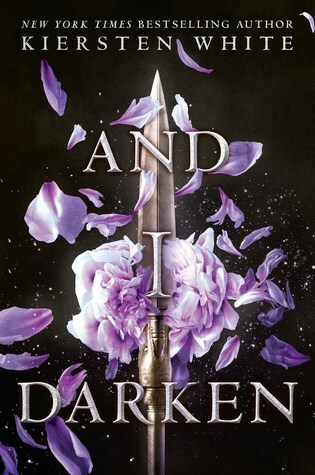 I am hoping this series continues as I am really interested in a few of the side characters. 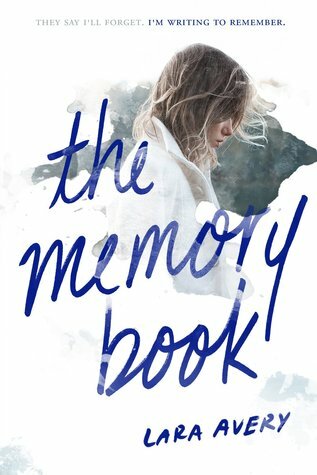 I definitely think this is a book worth the read, even if you didn’t read book one (check out my review here!). Thanks to Forever for the early release copy. 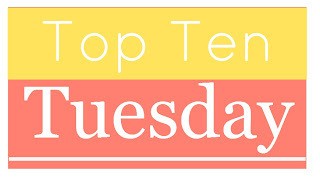 Welcome to another Top Ten Tuesday! 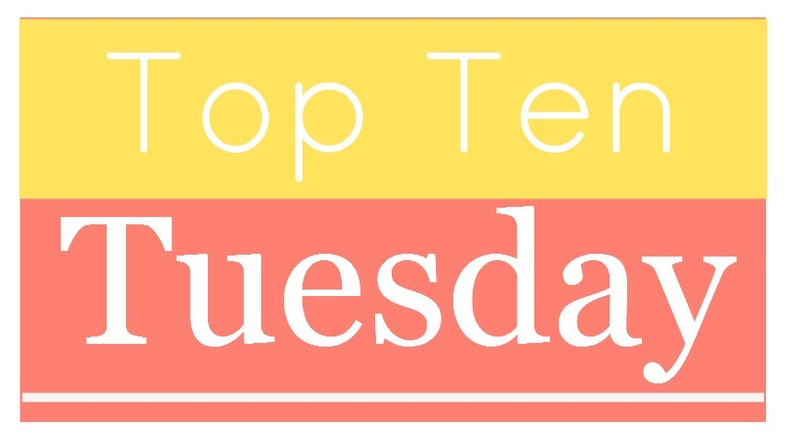 This week we are breaking out the Top Ten Tuesday Rewind topic for you to revisit a topic you did years ago or one you never got to do back then! Jamie has started compiling a spreadsheet of every topic over the past 6 years that might be helpful. It's incomplete as of right now but hope to get it up to date. 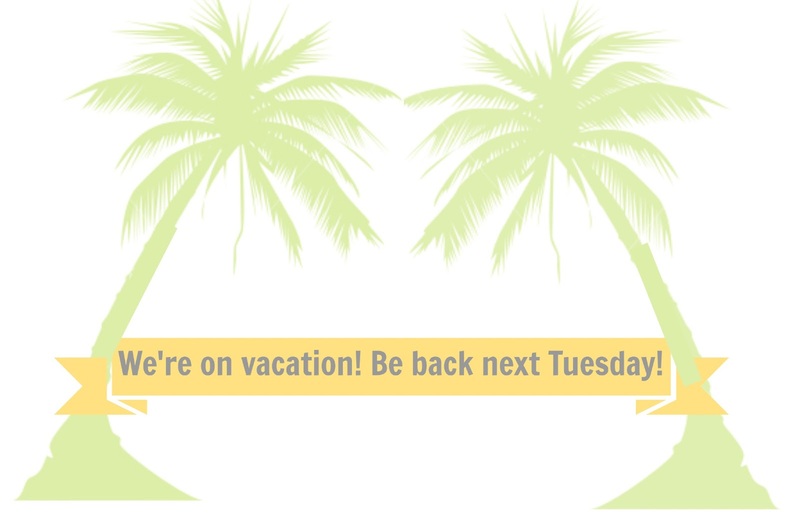 Here at TTT headquarters we are going to use this week's Rewind as a much needed mini vacation from TTT but we will back next week with a list curated by the group! 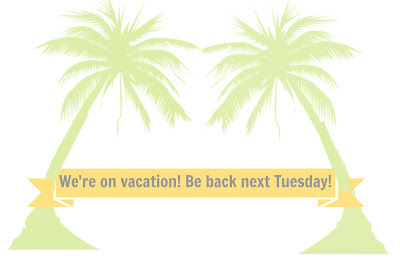 Can't wait to see what topics you guys revisit this week!! With school being out of session this summer, my reading has been on fire. I've read a ton of great books in the past few months and I'm disappointed that the break is coming to an end. But I'm hopeful that my reading will continue. 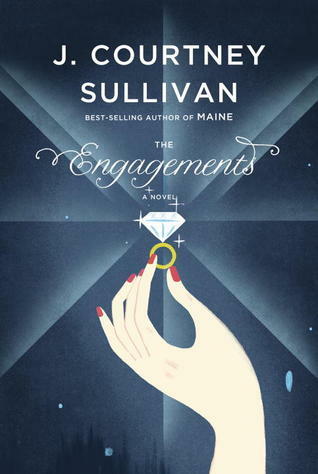 This week I started The Engagements by J. Courtney Sullivan. I'm really enjoying it so far. 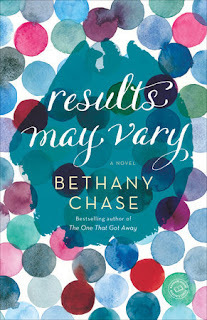 My favorite characters are Delphine, the French woman whose relationship is in a shambles, and Kate, the one who refuses to marry her longtime partner. Those two characters are, thus far, the most interesting and complex. This one has been on my radar since before it came out in 2013, so I'm very glad to finally be getting to it. Since it's almost time for back to school, I've been thinking about clothes a lot. 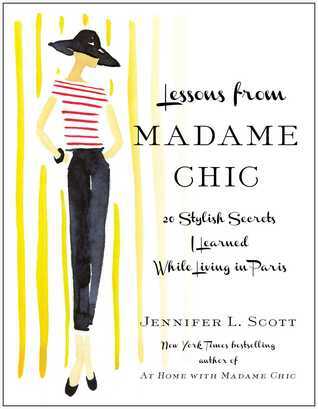 I've been consulting a couple of my favorite clothing books so I can make sure I've got what I truly need. A while back, I decided to pare down my wardrobe and also primarily focus on wearing black, white, and gray. I can get dressed so much more quickly because I don't have to think when I get dressed. I recently decided to add navy blue to the mix as neutrals. 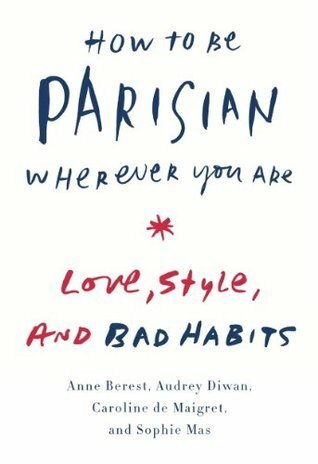 In my opinion, How to Be Parisian Wherever You Are, by Anne Berest, Audrey Diwan, Caroline de Maigret, and Sophie Mas, and Lessons from Madame Chic, by Jennifer L. Scott, are two of the best (though they both cover WAY more than just what to buy). They both cause me to focus on what I want and need to round out my closet, which makes shopping infinitely easier. I still look at all the wares because something else might catch my eye, but I'm not in a frenzied state, buying a ton of items I really can't afford. I've also been in an organizing mood lately. I haven't actually done a whole lot of organizing, but I've been thinking about it. 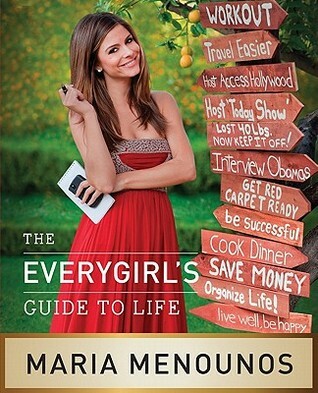 This means that I'll probably be pulling out one of my favorite lifestyle guides, Maria Menounos's The EveryGirl's Guide to Life. This one covers a lot of areas to be organized, like your home and your office. I usually wind up consulting it before the start of every school year, when I'm still hopeful that my life won't be a hot mess. 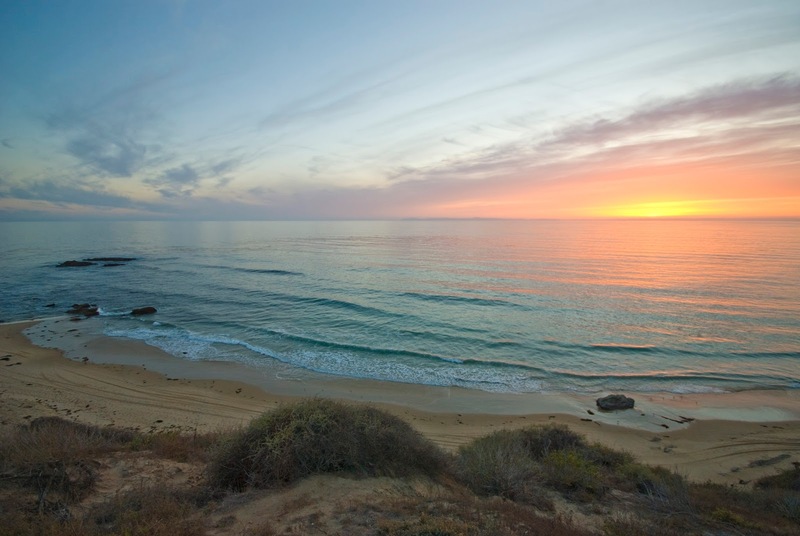 I keep meaning to read The Art of Getting Things Done, but I just freeze every time I start. Maybe I need to find a digest version. I have a few things incoming that I'm looking forward to--Homegoing by Yaa Gyasi, Americanah by Chimamanda Ngozi Adichie, and Siracusa by Delia Ephron. 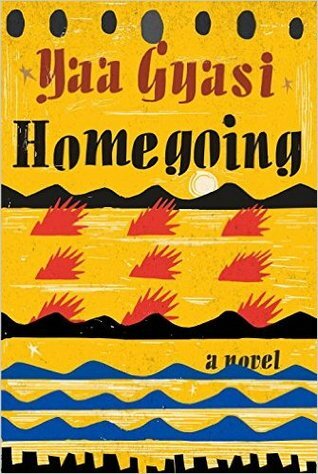 Homegoing is one that I've been hearing a lot about recently. I've heard that the novel brings you from Africa through the antebellum South and into the Harlem Renaissance, which I think is really interesting. 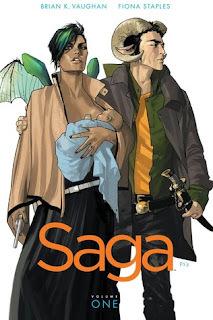 I love lengthy sagas. 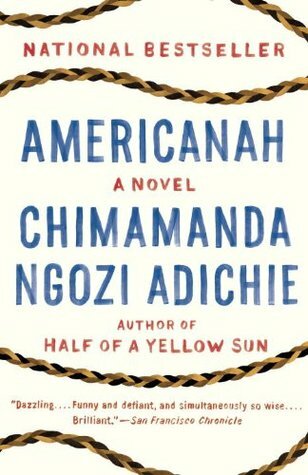 Americanah is one that I've bought before, but I can't remember whether I donated it or if it's still at my parents' house. 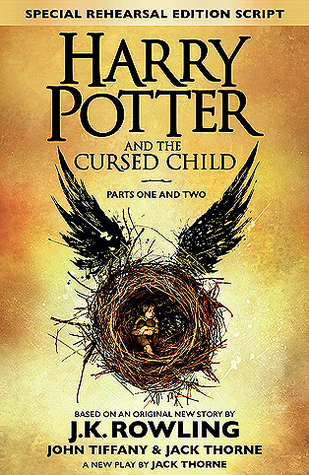 So I went ahead and ordered a new copy. If my old copy shows up, I'll pass it along to a friend. 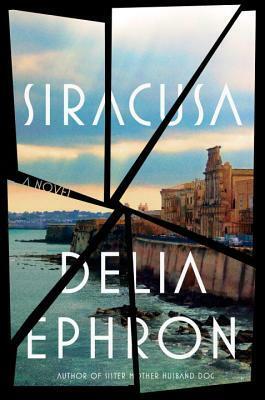 And Siracusa is the Book of the Month that I selected. 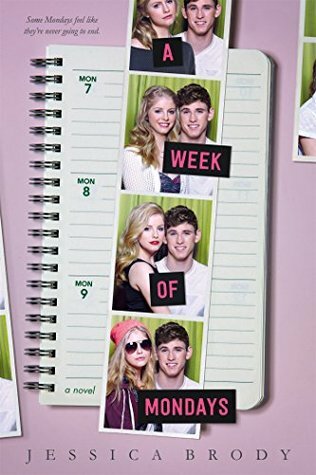 I know nothing about it other than what is written on the Book of the Month Club website. 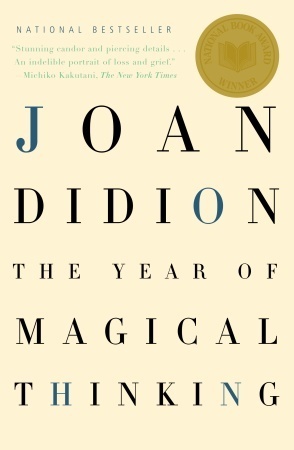 I loved Nora Ephron, but have never read anything by her sister, Delia, so I want to give it a try. I've heard that it has some mixed reviews, so we'll see. I'm hoping to finish The Engagements by the time it arrives. 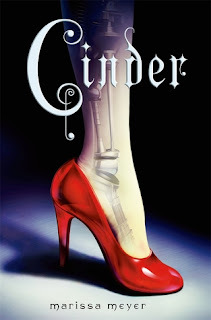 Cinda Williams Chima is AMAZING and I LOVE that she wrote another book set in this world even though part of it broke my heart in tiny tiny pieces, but I NEED THIS PRETTY COVER IN MY LIFE! 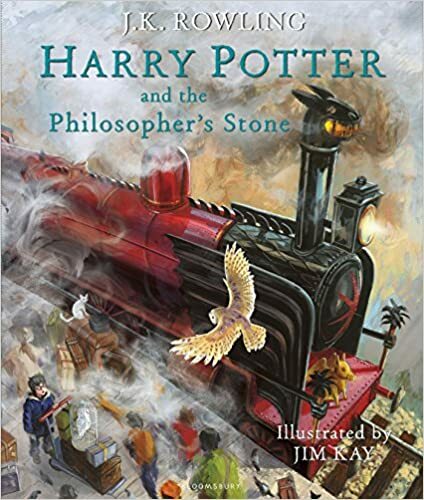 Of course I already own a pretty hardcover of this book, but the illustrated edition is perfection and is sadly not sitting on my shelf yet. 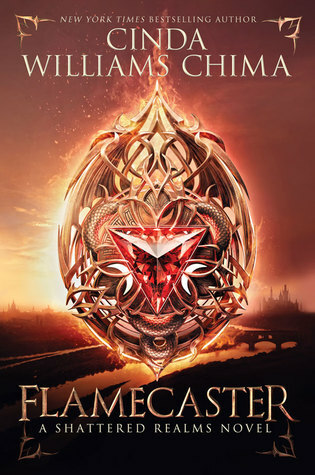 This came out this summer and I really want to check out this YA fantasy! I've heard great things. I was number like 1 billion on the library holds for this one and it FINALLY came in and then I didn't have time the week I had it for to actually get to it so I'd buy it so I wouldn't have to wait for the hold to come in again. I completely forgot this was a thing that was happening. And now I want to read it. Like yesterday. 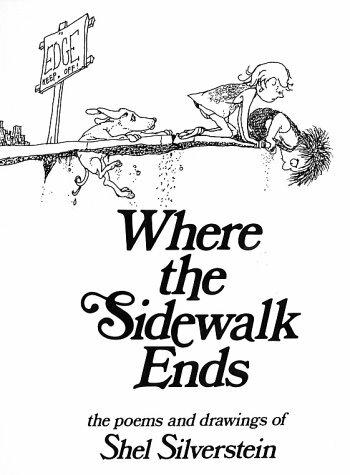 I loved this book when I was little and I have always wanted to own it to read at my leisure as an adult, and hopefully one day share with my family. 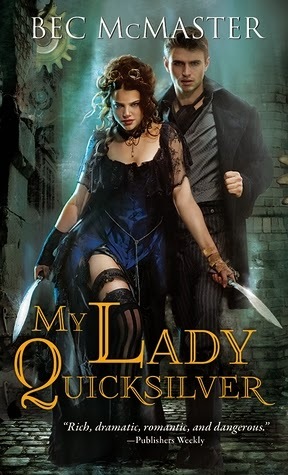 I've loved this series, but most of the books I took out from the library. 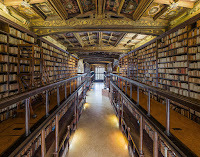 I'd love to have these at least as ebooks to reread at will! Apparently I am more behind in that series than I thought... oh well! 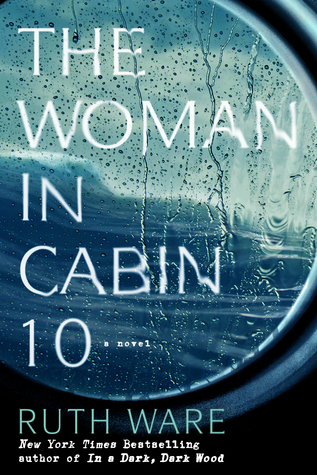 Binge reading a series is just as good as binge watching a Netflix show. I don't know which version really, but I know I want to read this, and I know I want to be able to understand the allusions and literary mythological references that he weaves into the story, hence needing a good foot-note laden copy. 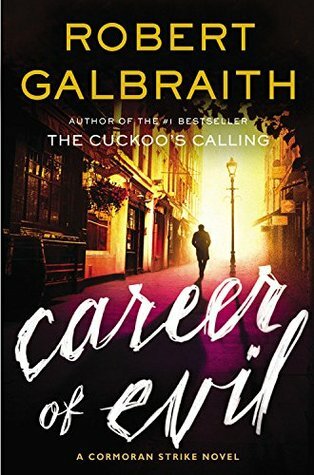 What books would be on your top priority list of books to buy?